It looks hard to control the aerial battle. 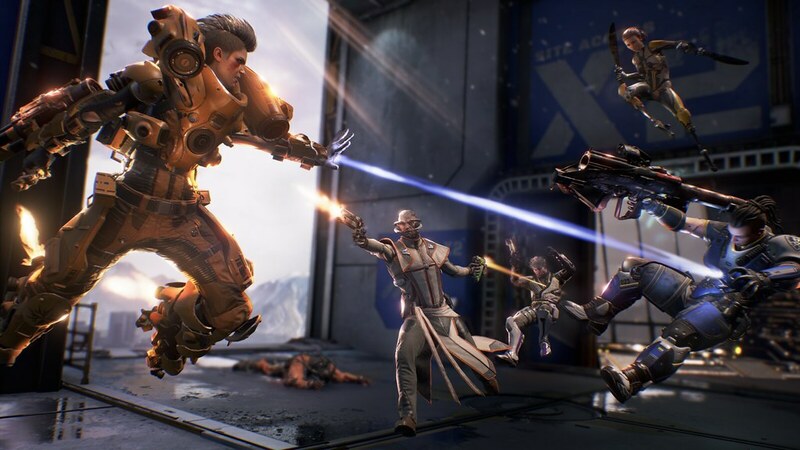 LawBreakers, aka BlueStreak, aka the first game from the former Epic Games lead and developer Jed Whitaker most wants to do the nasty with Cliff Bleszinski's Boss Key Productions, is set to release sometime later this year. Originally announced for PC and as a free-to-play title, it's evolved over the years. In 2016, Cliffy B dropped the free-to-play aspect and today he confirmed the game is coming to consoles. Well, one console at least. 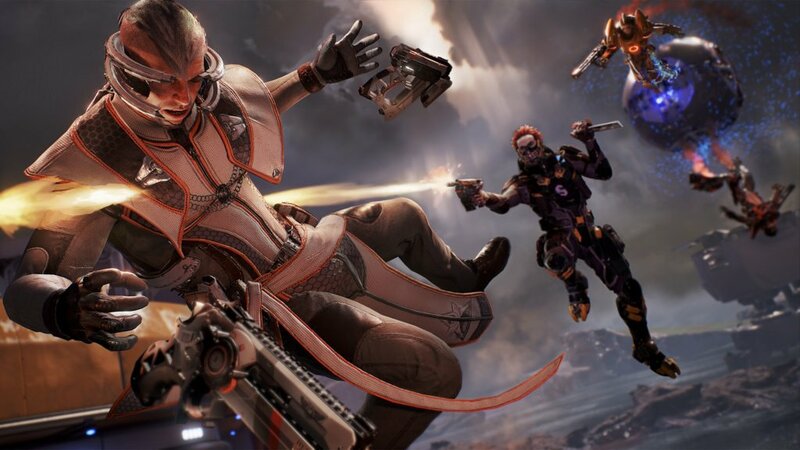 On the PlayStation Blog, Bleszinski announced LawBreakers will arrive on the PlayStation 4 later this year for a cool $30. For me, this game has been flying under the radar since its announcement a few years ago, but there is a lot in Bleszinski's post to get me excited about it. According to him, there will be no season passes or pay-to-win mechanics. A launch date hasn't been announced yet, but E3 is right around the corner. I wonder if this will end up free in its debut month as a part of PlayStation Plus. If it does, I hope it fares better than Drawn to Death. lol he has to have it at 30 dollars or else nobody will care about it.